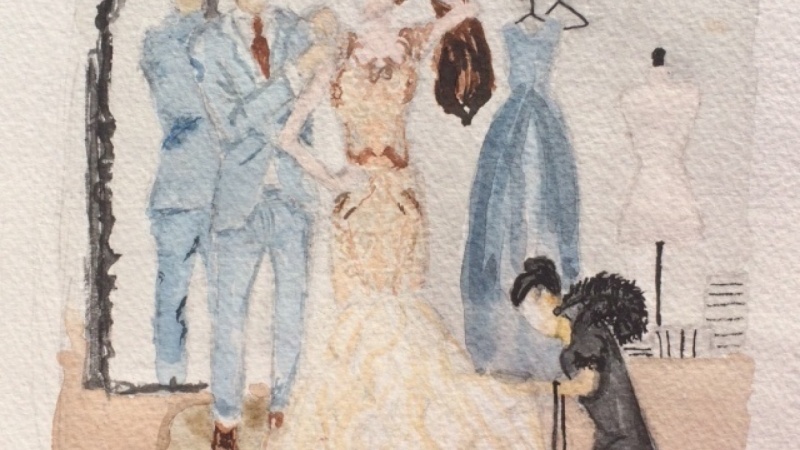 Fashion Illustration is about storytelling: communicating the experience to be had in the clothing being showcased. 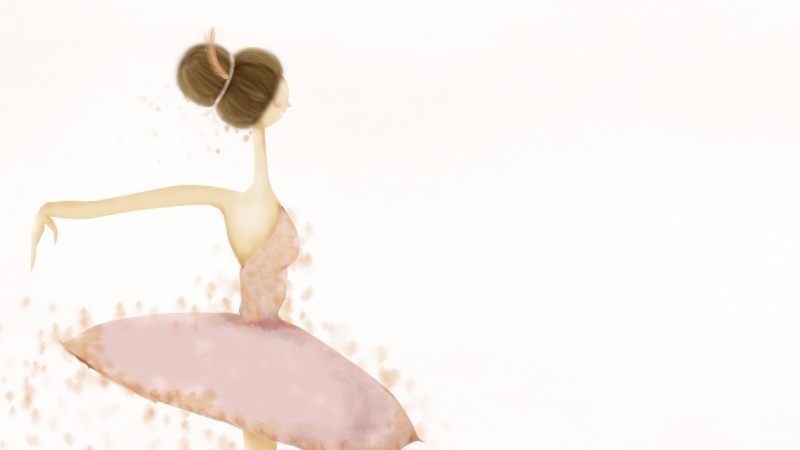 In this 45-minute class, PaperFashion's Katie Rodgers takes her fashion figure illustrations to the next level and puts them in a scene. 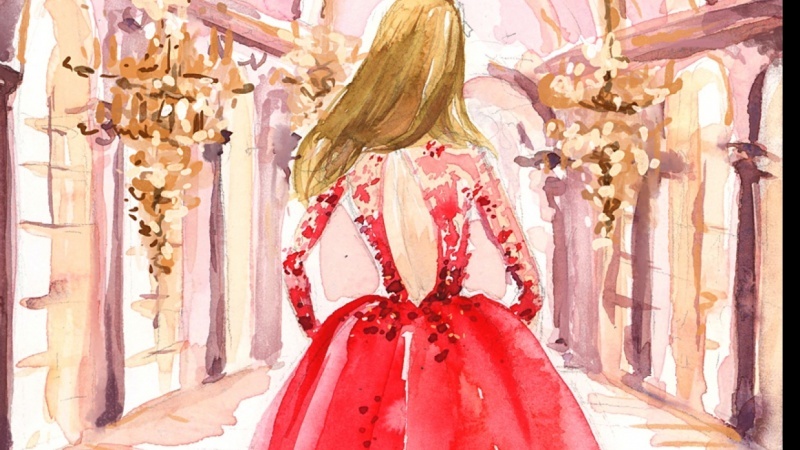 She selects her favorite couture gown straight off the runway and brings it to life in a full composition, walking through such concepts as depth, space and color. 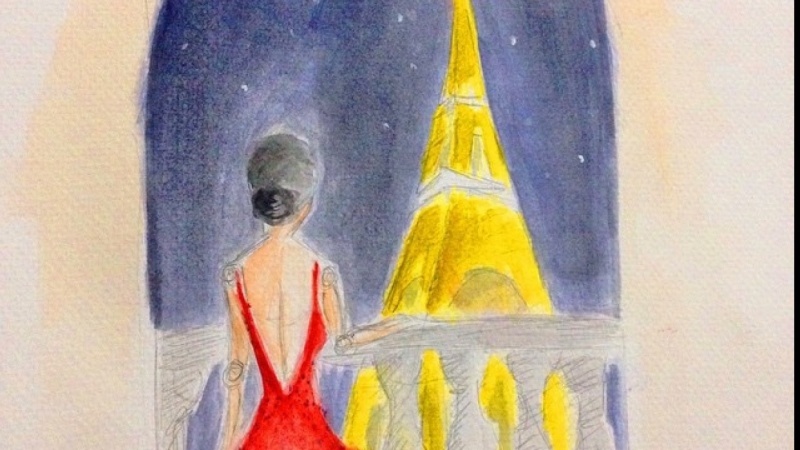 You are challenged to tell your own story through fashion illustration and create a composition of your favorite gown. 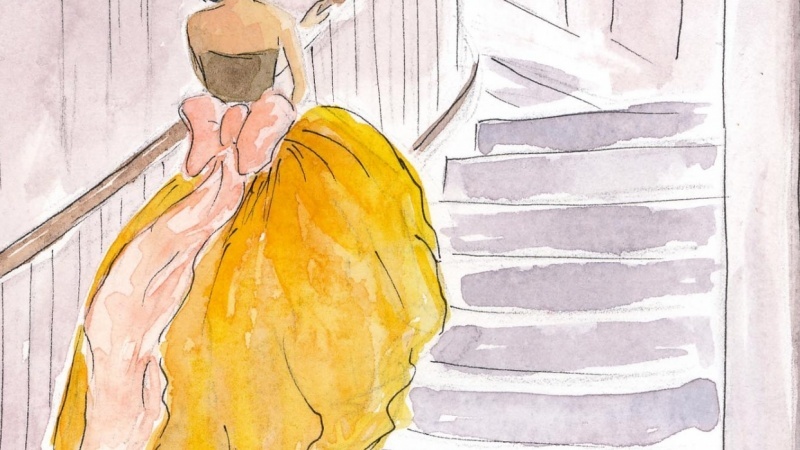 This class is great for aspiring illustrators interested in improving their fashion illustration skills and pushing their figures to tell a story. 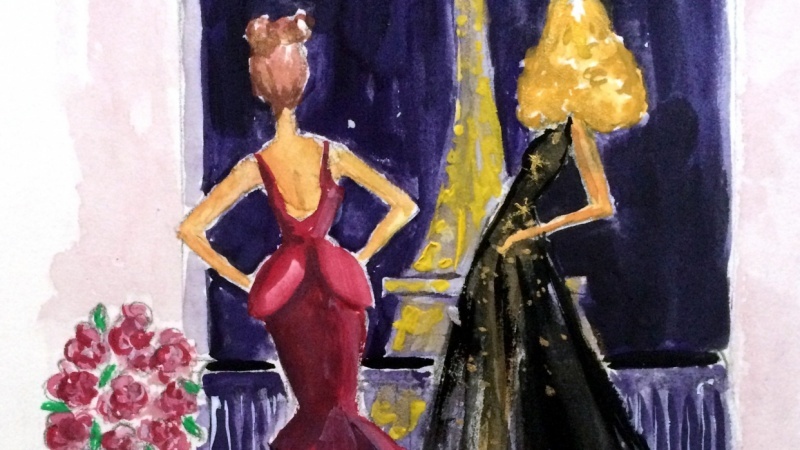 If you enjoy this class, check out Katie's first two classes, Paper Fashion: Illustrate Your Favorite Runway Looks with Watercolors and Basic Watercolors: Learn Painting with Paper Fashion.